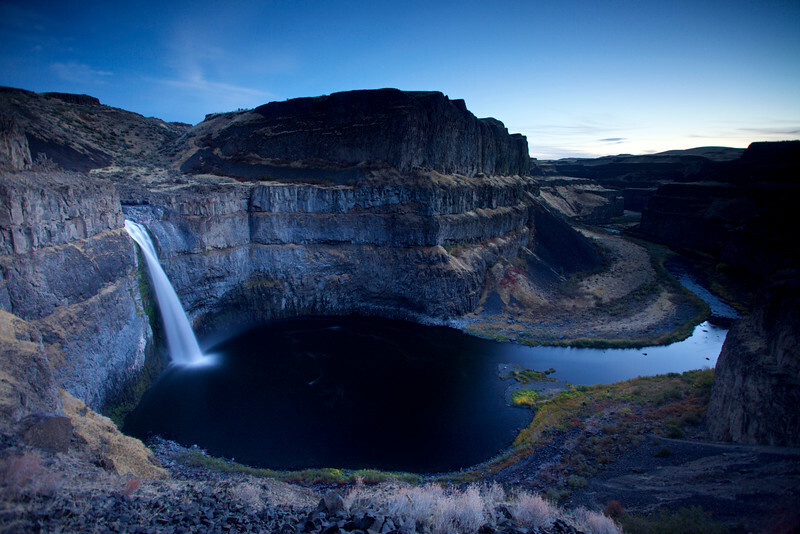 Zoomdak.com features spectacular nature and landscape photography by Pacific Northwest photographer Thomas Robinson. Experience beautiful Oregon Coast photos, amazing National Park pictures, and some of the best images from across the United States. The passion and purpose of Zoomdak is to share with all humanity the glory of God found in all creation. Photos are available for purchase as fine art prints and stock photos. Enjoy!